Heeey, how you been? What’s going on? That is the small-talk question you always get and the usual answer is, I’m doing great, nothing much going on in my life. However, you never get this answer from the social media giants. 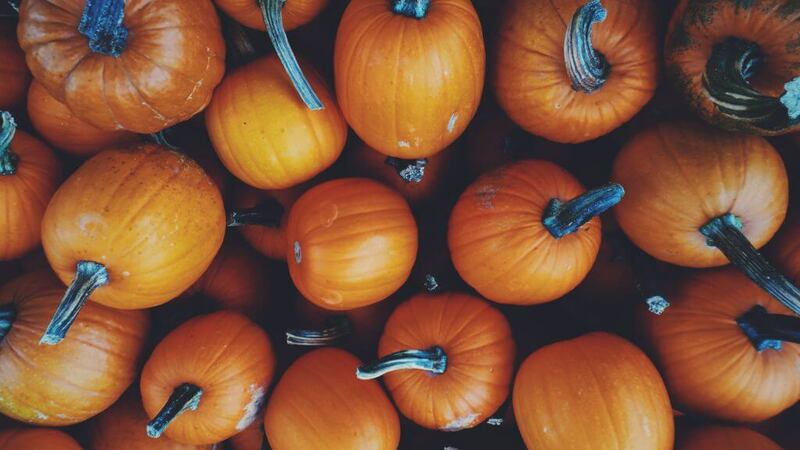 Read what new has happened in the social media world in the month of October. Slovakia is one of the selected countries where Facebook is testing new timeline divided into News Feed and Explore Feed. 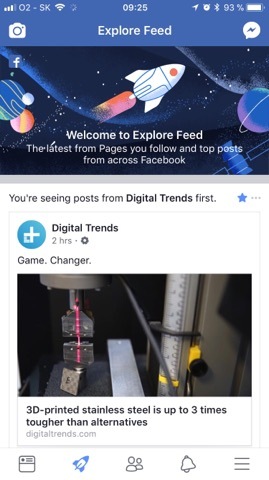 In the News Feed, you are able to see posts from your friends and once a while a sponsored posts by brands or business pages in general. In the Explore Feed, you see only the content posted by pages you like. You can’t imagine the panic and worries of the brands and publishers here in Slovakia. This new Facebook newsfeed even made it to the prime time of the national TV. The reason is that publishers have started to bury down the organic reach. Many pages had noticed a significant drop down in interactions and reach in general. First of all, we should calm down because this is only temporary testing and Facebook might this modify or do not launch this change at all. 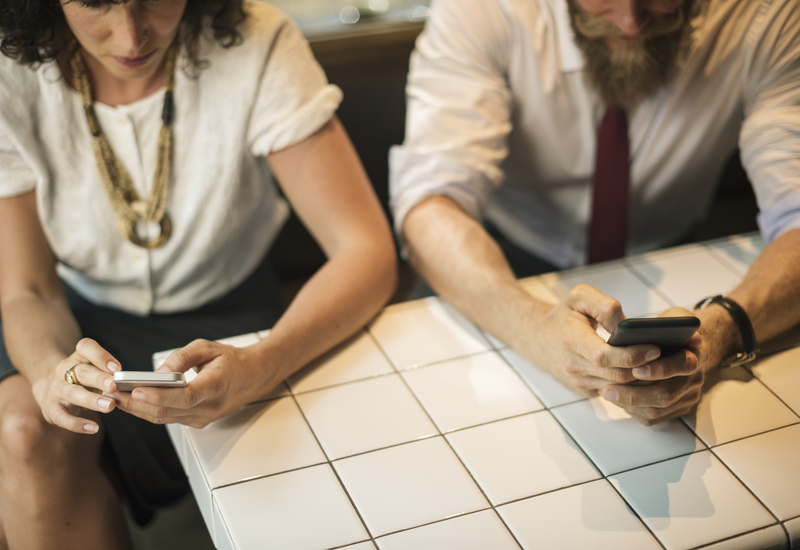 Secondly, we must understand that the content on Facebook is saturated and it is quite a bit challenging for Facebook to clean up the content for its users, to keep them engaged and interested in the platform. And this is one of the ways how to solve it. 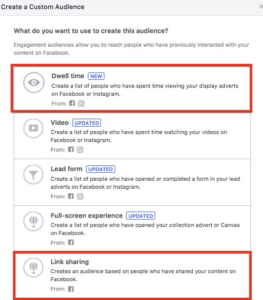 Last but not least, Let’s not understand this step as something how Facebook wants to hurt brands and publishers in particular. Facebook needs you and wants from you to create an interesting and engaging content for its users. Who knows, perhaps Explore Feed will have success and users will get used to it. We in Kontentino quite enjoy this change. In a meanwhile read an interesting opinion by Jon Loomer. 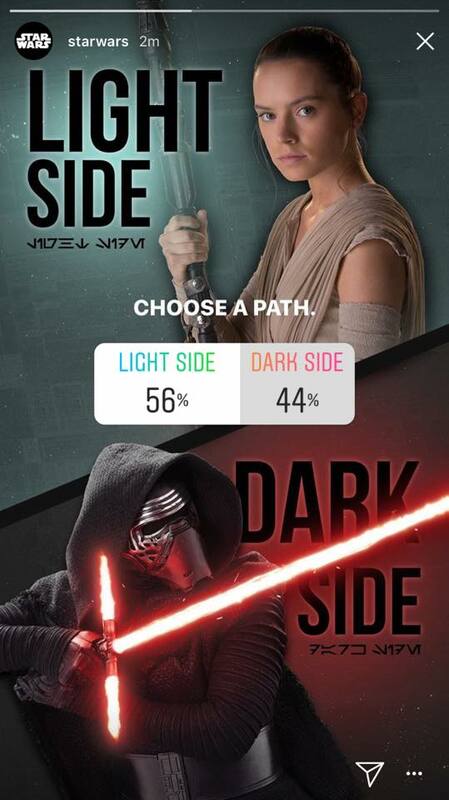 Similarly, as for Instagram Stories, you are able to create polls for Facebook pages. Not even static images but also GIFs. Which tech giant delivers the best product launch events? It is not surprising, the numbers say it all. 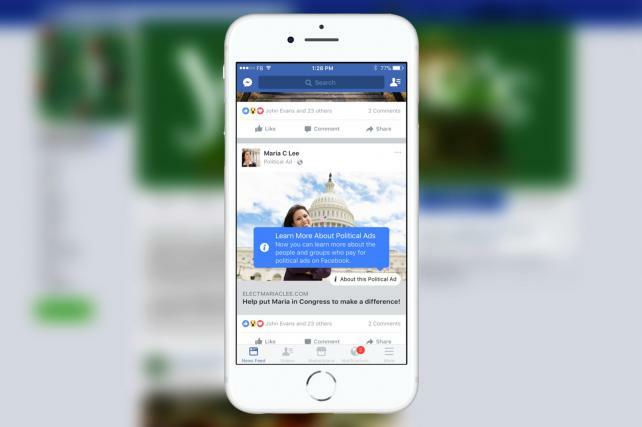 -Every month people exchange over 2 billions of messages with brands on Facebook. -54% of US audience prefer to contact brand via messenger over the email or live chat. The supported ad formats are carousel, single image, single video or slideshow. Facebook is testing functions allowing you to temporarily turn off the appearance of the selected brands or people. You will be able to set the time window for how long do you want to break up with the particular page. Take a look if you can if you don’t have this option already. You can find it under account overview-creative. We personally like the option to see in how many ad-sets we have used a particular creative asset. BTW, In Kontentino you will be able to do similar more sophisticated and customised reports soon. 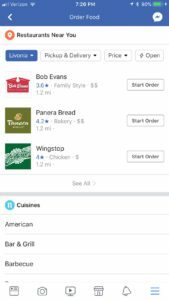 Soon Facebook will add an option to view all sponsored ads by the particular page. Just click on the button under the sponsored post and viola, you can stalk your competition quite well, don’t you think? Creative split is a better A/B testing ensuring that each user will see only one creative asset. No explanation needed we are sure that you have already used it or have seen it in your friend’s stories. 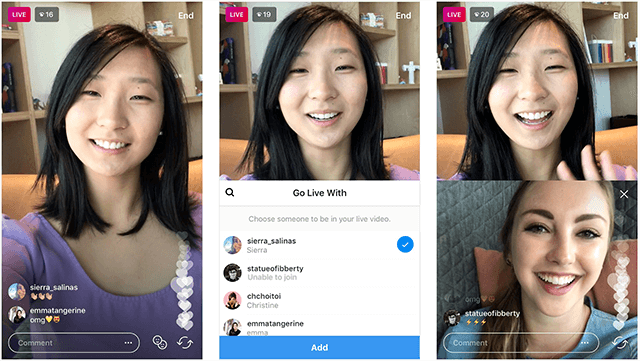 While doing a live stream you are able to invite friends to join you into your live stream. I have seen with DJ Khaled and Demi Lovato and it was a quite unique experience for me It felt real and not staged. 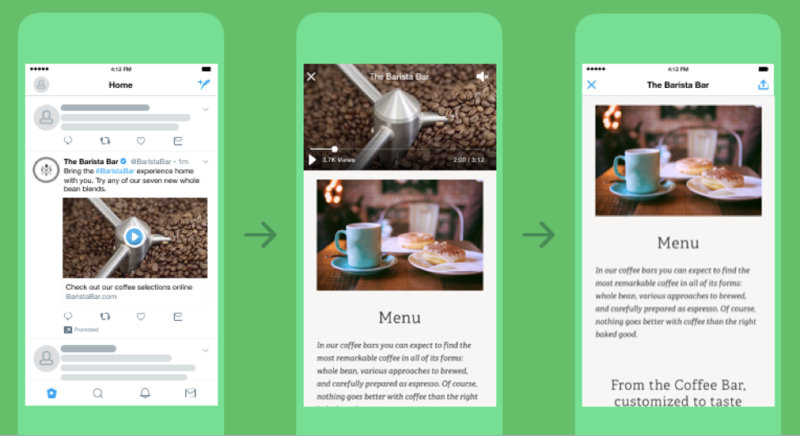 New ad format on Twitter combines video and website preview. They claim that beta testing shows 2x higher CTR compared to regular mobile video ads. That’s all folks:) And as always see you next month with the new round of social media news. And do not forget to create and plan some amazing social media content in Kontentino.